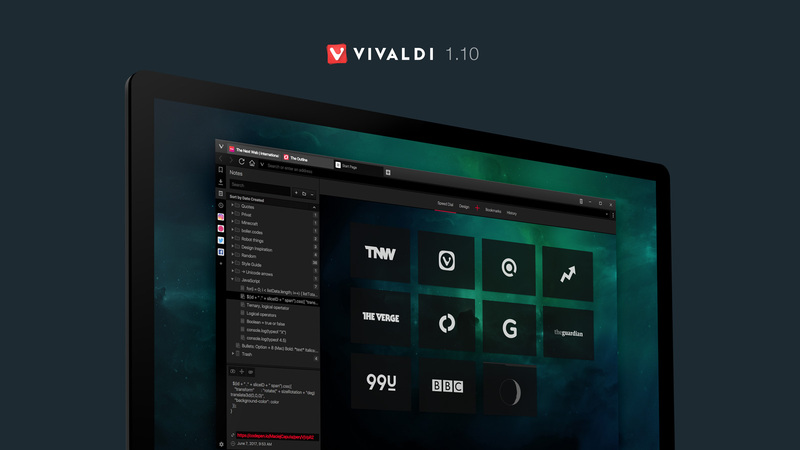 Releasing Vivaldi 1.10, we give you the power for making the Start Page more personal than ever before. You’re the one who gets to decide how your Start Page looks, feels and performs. We’ve also added the much-requested ability to dock the Developer Tools. Start Page is a gateway to the web, so why should you be restricted to plain startup pages with limited functionality and boring design? 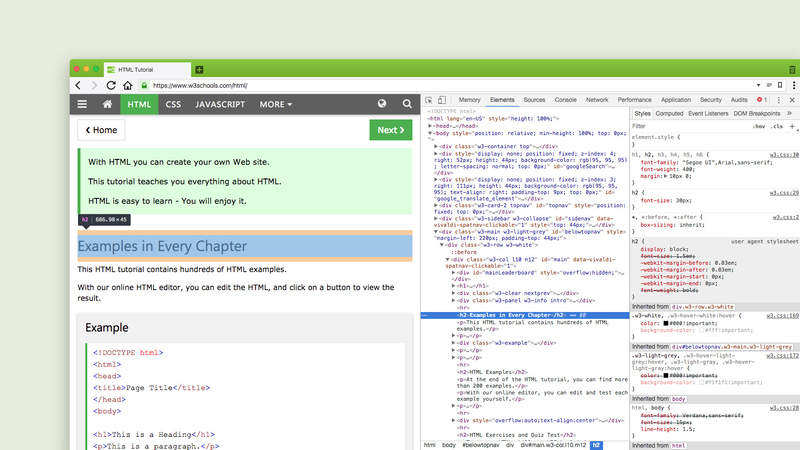 We thought it was about time to give people a browser that takes Start Pages seriously. With this release, we’ve increased the number of columns of thumbnails per Speed Dial to 12. You can also switch off the maximum number altogether, in which case the thumbnails will fill in all available space on your Speed Dial. If you’re a Windows user (Windows 8 or above), you can easily set your desktop wallpaper as the Start Page background for a seamless browsing experience. The highlight of the release for the developer community is the ability to dock Developer Tools. 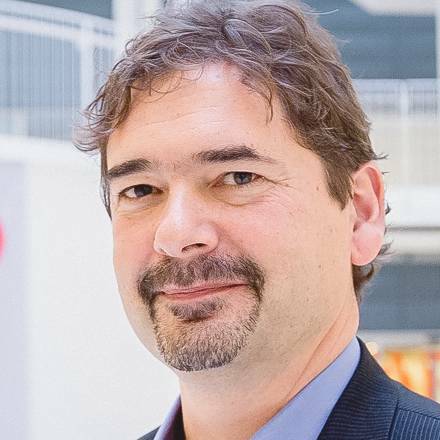 Previous versions of Vivaldi only allowed Developer Tools to be opened in a separate window. With the latest release, you can dock the Developer Tools at the bottom or on either side of the screen to inspect elements, test and debug code and more. Sorting of Downloads in the Side Panel by name, size, date added and date finished, as well as manually. Toggle image visibility from the View menu or via configurable keyboard shortcut. Quick Commands improvements for users that like to control everything in their browser from their keyboard. The Quick Commands menu lets users navigate to tabs, find search terms, filter lists of available commands and much more. Address Bar dropdown list can now exclude bookmarks and typed history. Controlling new tabs via third-party extensions with additional functionality, such as productivity tools or reminders. 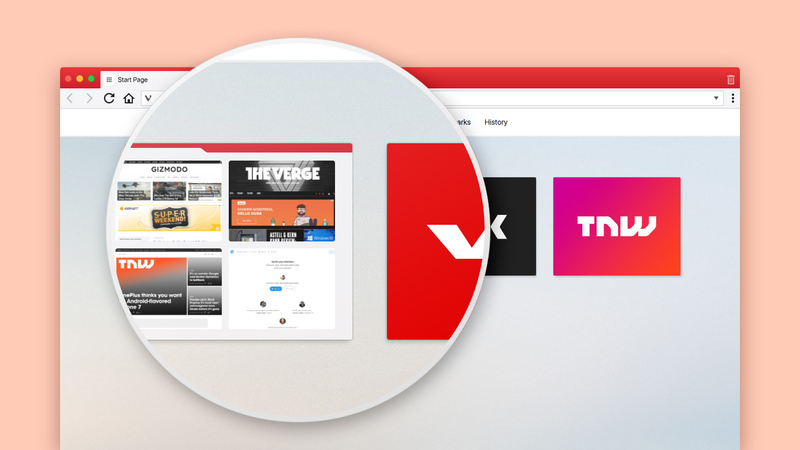 As you can see, while working on some of the bigger features, the Vivaldi team continues improving every part of the browser with feedback and testing from our passionate community of power users – you!